An NSDictionary category for when you're working with it converting to/from JSON. DEPRECATED, use MTJSONUtils instead. 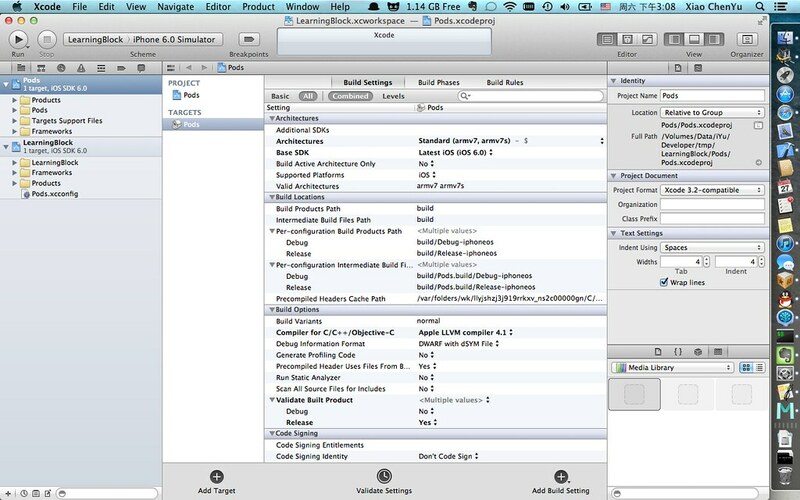 TouchJSON is an Objective-C based parser and generator for JSON encoded data.